Have the guys in the tin foil helmets been right all along?! We’ve touched on technologies that tamper with the brain and read the body’s signals on previous Top 10 lists (see neuroenhancement and wearable devices for example) and even on this year’s list (electroceuticals and nanobots), but some old technology could reveal a whole new set of strategies for hacking people’s thoughts. Like fingerprints, brain waves are unique to every individual. Unlike fingerprints, the information they produce is not straightforward, but rather a cacophony of personal data. This is why EEG-reading is the next step in biometric identification AND brain hacking. An Electroencephalogram (EEG) is a recording of electrical activity from the surface of the brain. Using electroencephalograph (EEG) data, which is cheap and easy to collect (you can buy a “Star Wars Force Trainer” toy on Amazon for $30 and download instructions from the Internet on how to make it into an EEG reader that can send data to your computer), anyone can see whether or not a particular stimulus is recognized by your brain. Imagine some nefarious person creating an EEG-based game or app that downloads images of violence or illegal activity during use. This person could then hack into the EEG reader and record your brain’s unintentional reaction. For identity purposes, an EEG-based authentication systems will use specific features, or markers, of your brain activity. It’s been suggested that computers can be secured with EEG software instead of passwords because passwords only ask you to authenticate yourself once whereas the EEG can keep checking to make sure it’s you. In 2016, a team from Texas Tech announced that they could identify 100% of their subjects using their brainwaves. Headlines about the tech are still pretty misleading in implying that we can simply read minds – we’re not there, yet. But brain waves can do more than identify a person or their reactions to stimuli; they could reveal private medical, behavioral, and emotional information. Someone who can read an EEG (or, more likely in the next few years, download an app) could be able to see your emotional state and make a judgement about your behavioral traits. 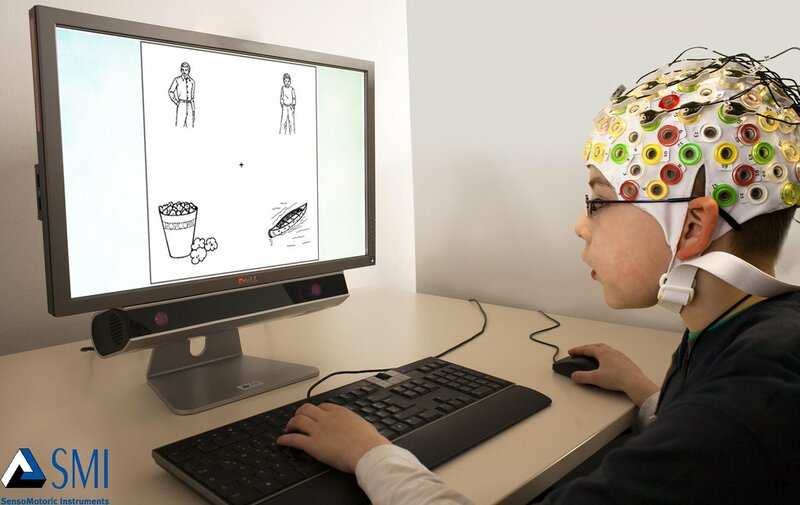 By tapping into the vast collection of EEG data we already have, it’s even possible to identify patterns that indicate learning disabilities and mental illnesses. But don’t get out the tinfoil helmet just yet – no one is reading your mind off the street (or in some secret government laboratory). 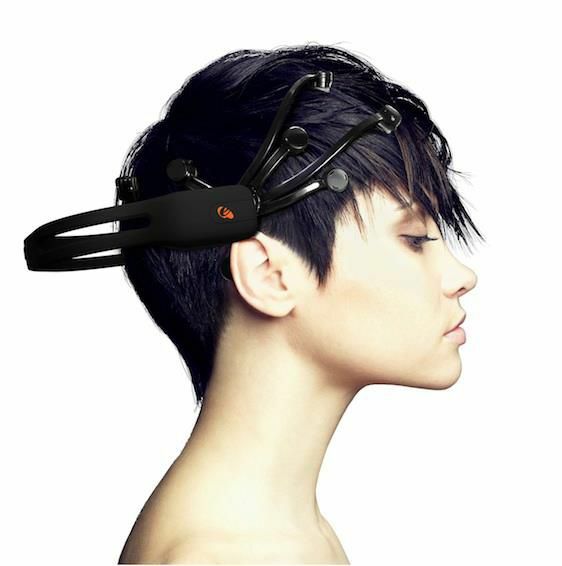 Right now this technology still requires you to wear the EEG-reading device and hook it up to a computer, while a hacker has to be trained to read EEGs, find access to large amounts of data, and analyze that data so they know what they’re looking for. But it’s time we started thinking of ways to protect our neurodata as these devices become more common. Until then, this should give you enough to worry about during your next biofeedback session!